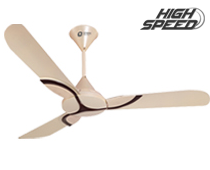 Four blades for higher air delivery. 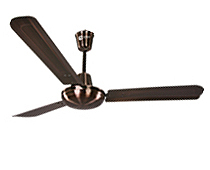 Elegant looks with decorative body ring. 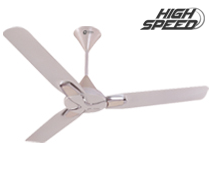 Unique blade design and powerful motor. 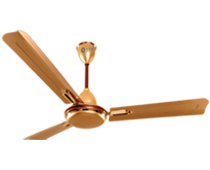 Screen finish for better aesthetics. 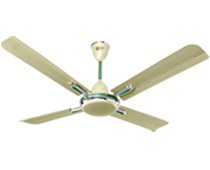 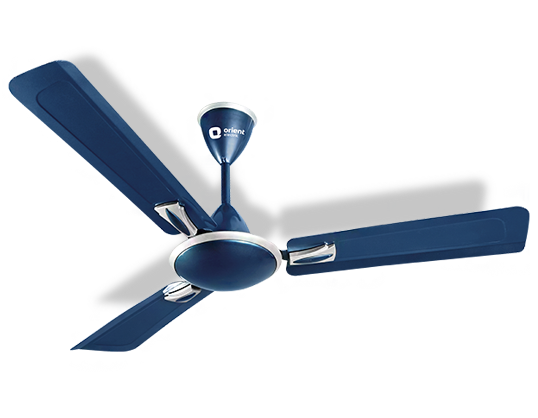 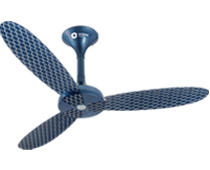 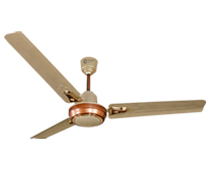 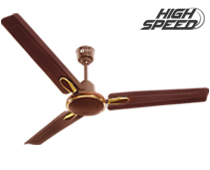 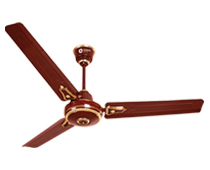 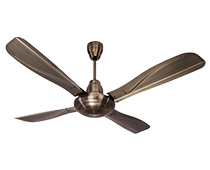 A high speed fan with three layer canopy and decorative trims. 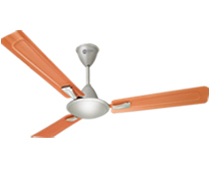 Flat looks with stylish trims and three layer canopy. 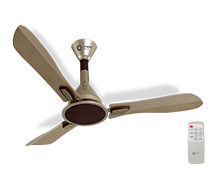 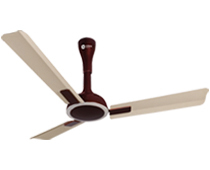 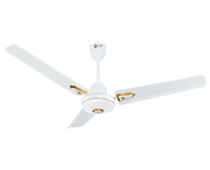 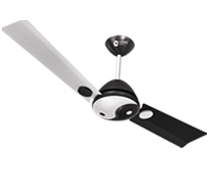 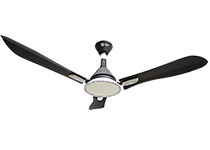 An elegant fan with new-look blade trims. 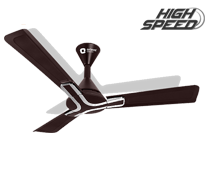 Flat design with downrod cover and stylish blade trims. 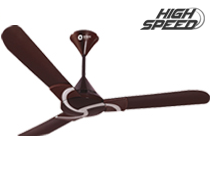 The bigger powerful motor gives high air thrust and air delivery. 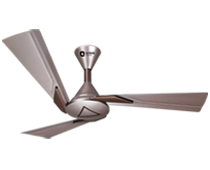 Sophisticated design to match the interior of rooms. 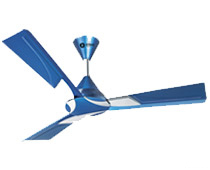 Attractive blade trims and ring on the motor. 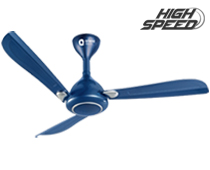 Powerful motor gives extra high air thrust and delivery.